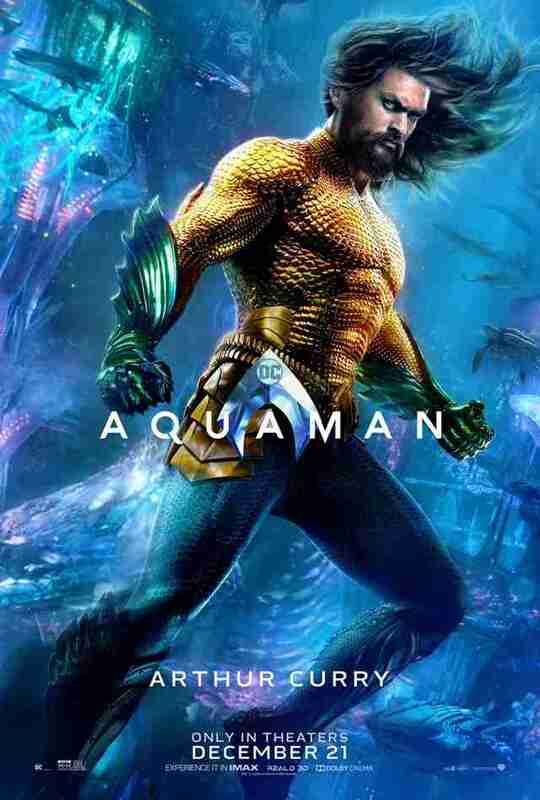 Whether or not you think Aquaman really is the badass the DC film universe keeps insisting he is, his movie has already had the best posters of the entire franchise. 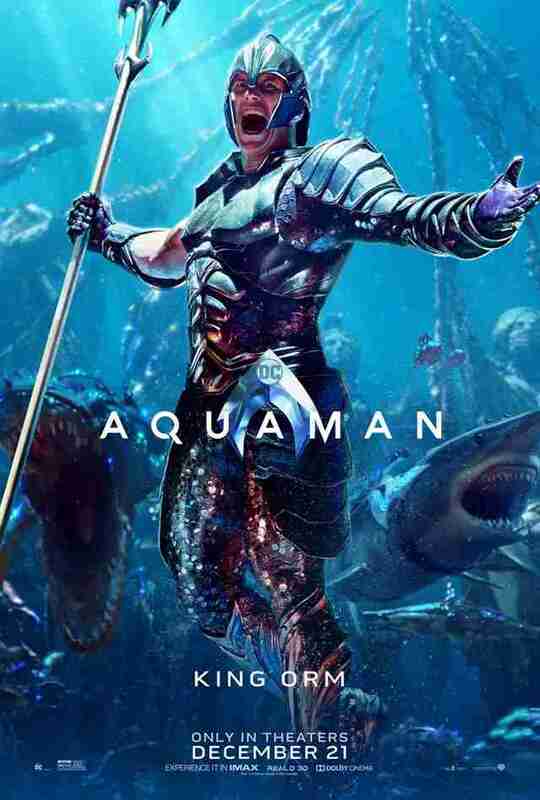 Who could forget the Lisa Frank-meets-Finding Nemo spread featuring Jason Momoa crouched in water-friendly leather pants amongst a sea of stock image sharks? 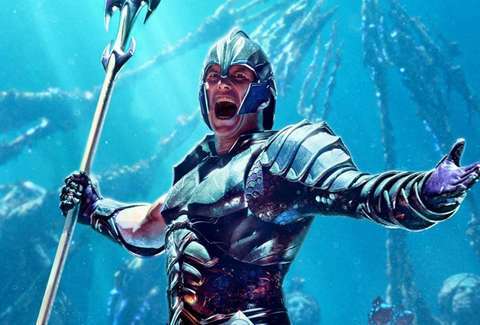 Today, the Aquaman movie has truly sent us an embarrassment of riches: seven brand-new shiny character posters, each more unbelievable than the last, to remind us that, yes, Patrick Wilson and Dolph Lundgren and Willem Dafoe are all in this movie. My man! 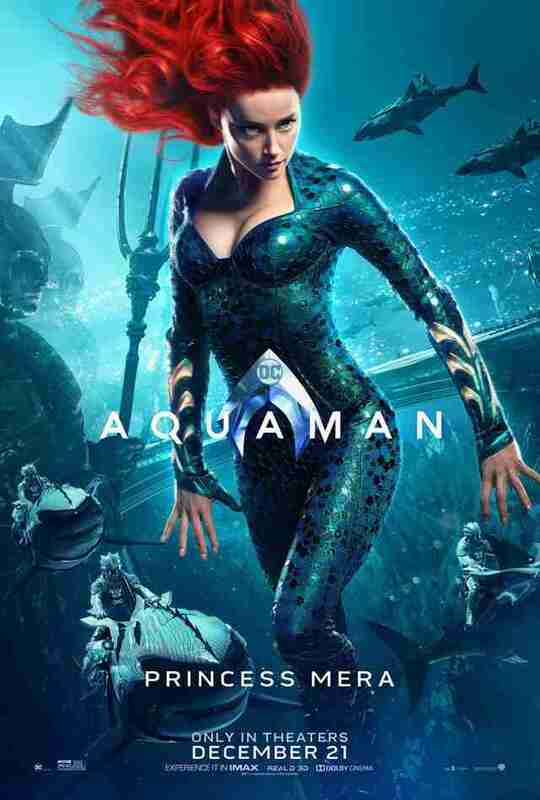 | Warner Bros.
Look at this stuff. Isn't it neat? | Warner Bros. Yes, a sea dragon. 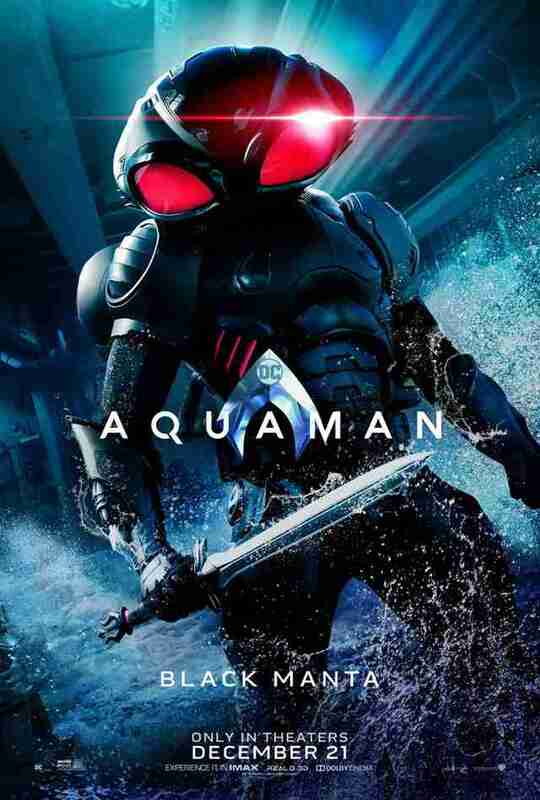 | Warner Bros.
Can he see out of that thing? | Warner Bros.
More like Willem Da Friend. 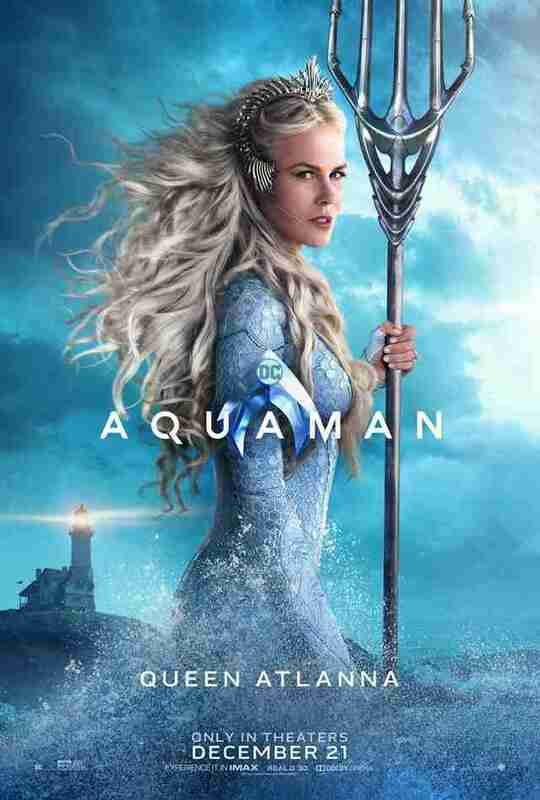 | Warner Bros.
And, finally, Nicole Kidman as Queen Atlanna, Aquaman's Atlantean mother. Yes, she's in this movie too! And her hair is amazing! Yas kween. | Warner Bros. 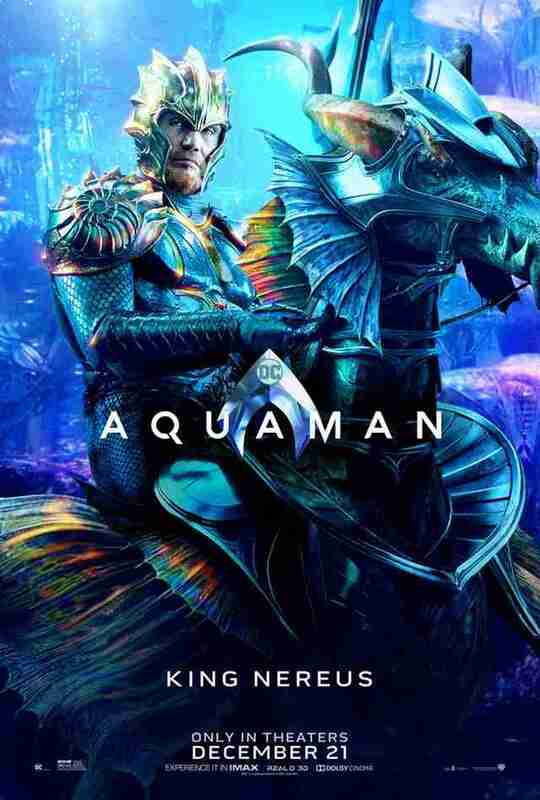 Honestly, these posters look awesome. They're so vibrant and colorful, I want to wallpaper my house with them. 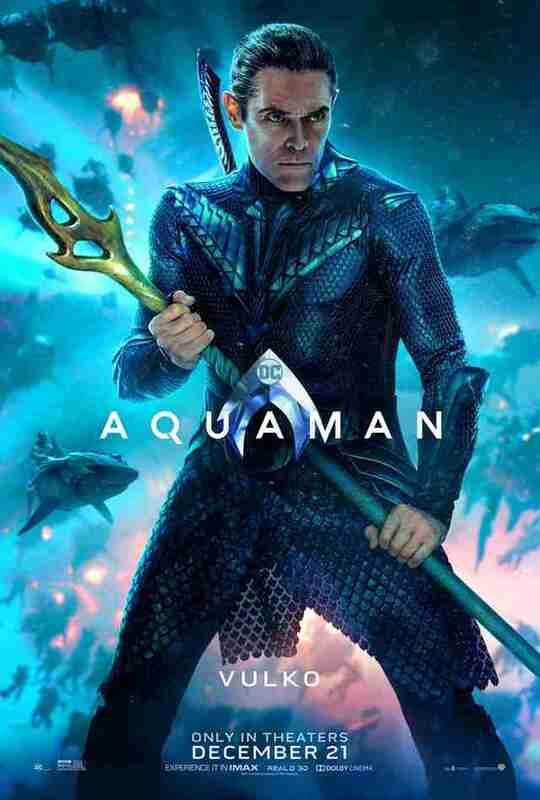 They're definitely a far cry from the shades of brown and green the DC movieverse has stuck to so far, which is probably Aquaman's way of saying, look, we're better than that. Give us a shot. To which we say, YEAYUH!